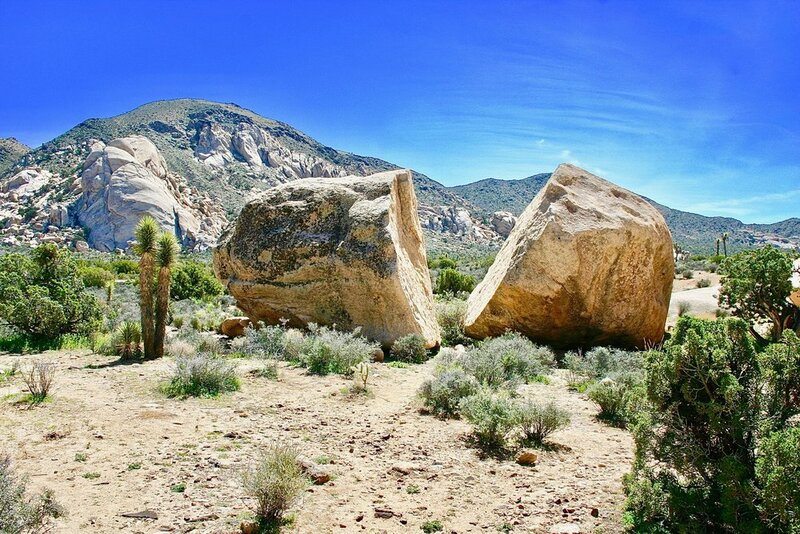 They don’t call Joshua Tree National Park one of the most beautiful places in the world for nothing. 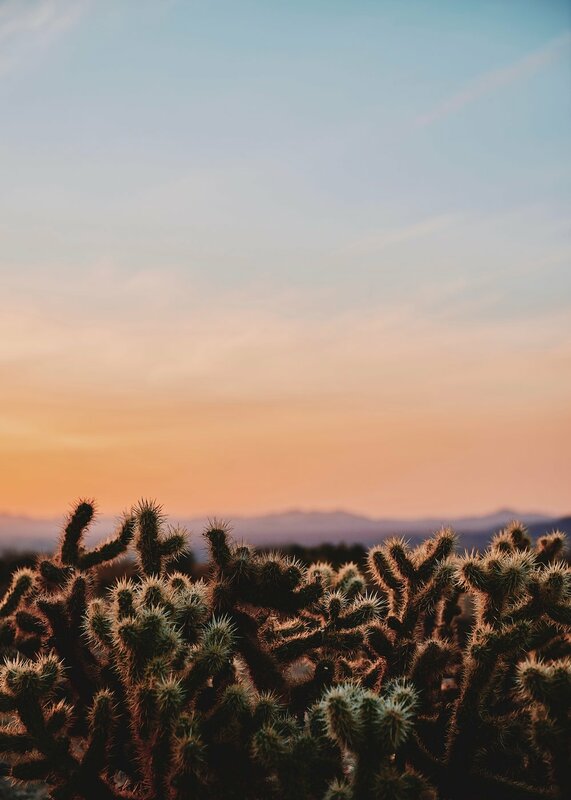 Its blazing sunsets, stunning panoramas, mystical energy, dramatic geology, and otherworldly Joshua Trees, truly make it a bucket-list-worthy destination. If you’ve wondered what it’s like to step into a Dr. Seuss book, this is it. Covering a total area larger than the state of Rhode Island, Joshua Tree National Park is a massive adventure playground for sightseeing, hiking, rock climbing, and even birdwatching. Two distinct desert ecosystems, the Mojave and the Colorado, come together in Joshua Tree National Park. A fascinating variety of plants and animals make their homes in this land sculpted by strong winds and occasional torrents of rain. Dark night skies, a rich cultural history, and surreal geologic features add to the wonder of this vast wilderness. It’s an enigmatic landscape that stirs adventure and spurs creativity. Many artists, including U2, the Rolling Stones, Paul McCartney, and John Lennon, have flocked to this magical land to immerse themselves in its mysterious energy. 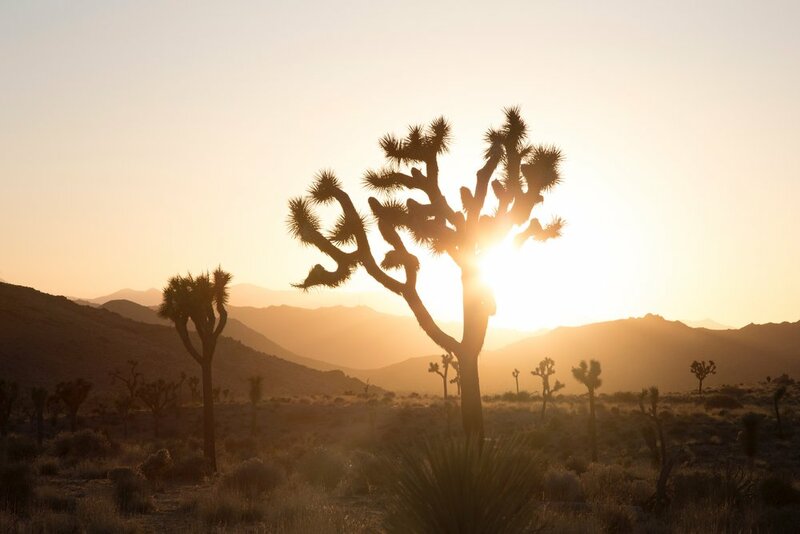 Joshua Tree’s popularity is at an all-time high with 3 million visitors a year, shattering record numbers of adventurers and seekers year after year. It’s an amazing place to explore, and as a participant of Desert Reset, we’ll show you around on a Joshua Tree National Park excursion. So much to do in “The Park,” as locals call it, so little time. It is indeed a desert playground for nature enthusiasts! The open, desert landscape is unlike none other. Hikes here feature large, lumpy boulders, quirky and distinctive Joshua trees, blue skies, dramatic mountain ranges, and panoramic views. The park features a range of lengths and difficulties with its day hikes. Backpacking = hiking + backcountry camping. It’s an adventure that allows you to enjoy a more immersive outdoor experience. 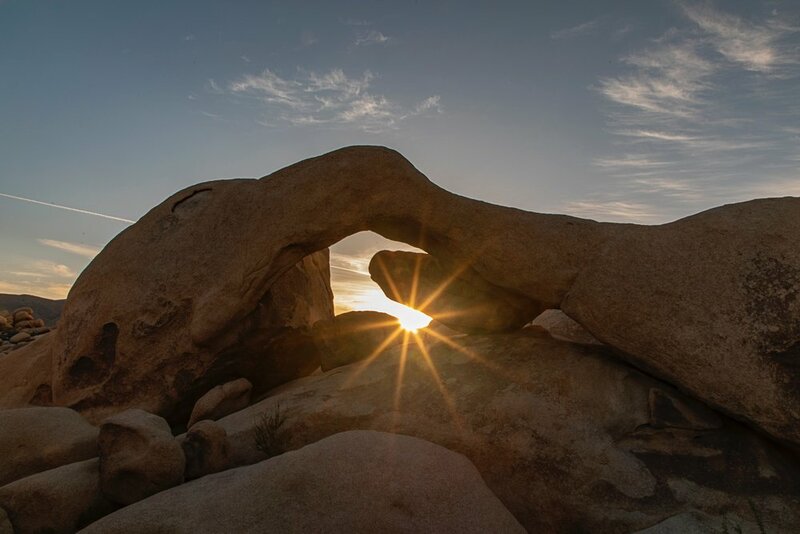 85% of Joshua Tree National Park is managed as wilderness, making it a backpacker’s dream with its mild winter climate and interesting rock formations, plants, and wildlife. Spend an extra day before or after the retreat in a backpacking wonder adventure. 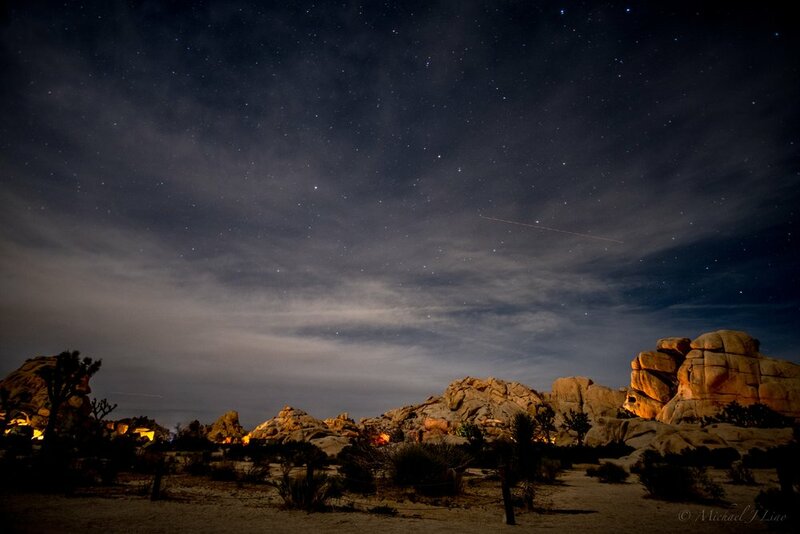 Thanks to the clarity of its air and dark night skies, Joshua Tree National Park is a beloved spot for astrophotography, stargazing and amateur astronomy. Boasting some of the darkest nights in Southern California, Joshua Tree National Park offers many visitors the chance to admire the constellations and Milky Way for the first time in their lives. Most people think of the desert as desolated and lifeless, but it is teeming with wildlife. A cursory glance might miss it, but if you look closely, you’ll be surprised and amazed at the abundant life all around. Joshua Tree National Park supports many creatures that become active in the early morning and during evening. Bobcats, shy kangaroo rats, lizards, as well as jackrabbits emerge to forage, as coyotes make their rounds. 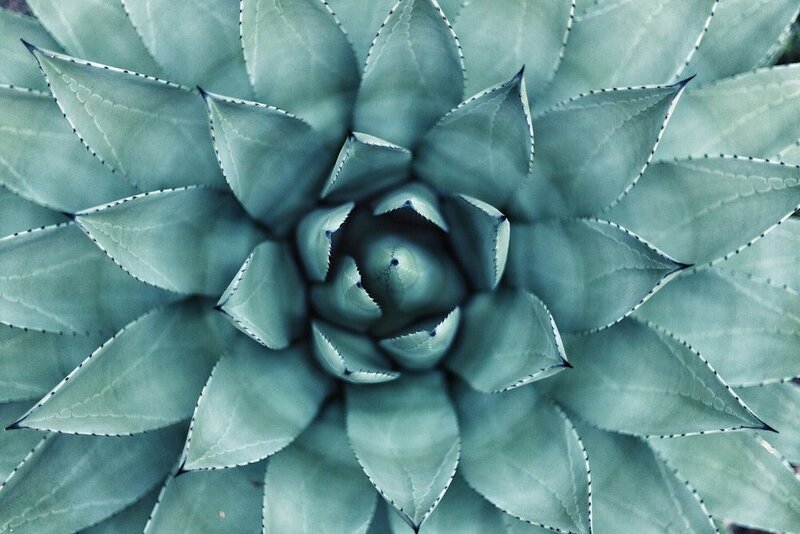 With over 750 species of unique plants found here, the desert may lack water, but it doesn’t lack life. Joshua Tree National Park is the world’s most popular rock-climbing spot with over 4,500 established routes available and offering a broad range of difficulty. Whether you’re a seasoned rock climber or a newbie, the park is world-class rockclimbing. And for those that aren’t quite ready to rockclimb, bouldering is a way to enjoy being on the boulders. Technically, bouldering is rockclimbing without harnesses or equipment. We use the term loosely as we scamper across easy, low to the ground rocks. The Joshua tree’s bizarre shapes, paired with its desert backdrop and dramatic geology, make it an excellent place for nature and landscape photography. Like most areas and national parks, photography is best during the evening and early morning hours. Joshua Tree National Park will delight your inner birder. At any time of year, you may see year-round resident birds such as the greater roadrunner, phainopepla, mockingbird, verdin, cactus wren, rock wren, mourning dove, Le Conte’s thrasher, and Gambel’s quail. Resident birds of prey include the red-tailed hawk, American kestrel, Cooper’s hawk, and prairie falcon. With over 250 kinds of birds recorded from Joshua Tree National Park, it is understandable that the park affords a wonderful place to spot and study them. This is especially true during the winter months when migrants abound. Along about the time the winter migratory species are departing, other species will begin to migrate into the area for spring and summer. Bring your binoculars! Joshua Tree National Park encompasses 792,000 acres of stunning California desert, filled with otherworldly Joshua Trees, massive boulder formations and panoramic views. It is a natural treasure, vibrantly alive with unique plants and animals, and places to hike or just sit and get away from it all. And by all, we do mean, ALL. Come see what all the talk is about.